Are you looking for a company in the Czech Republic engaged in the turning and machining of metal parts on CNC machines? Then do not hesitate to contact our family company! 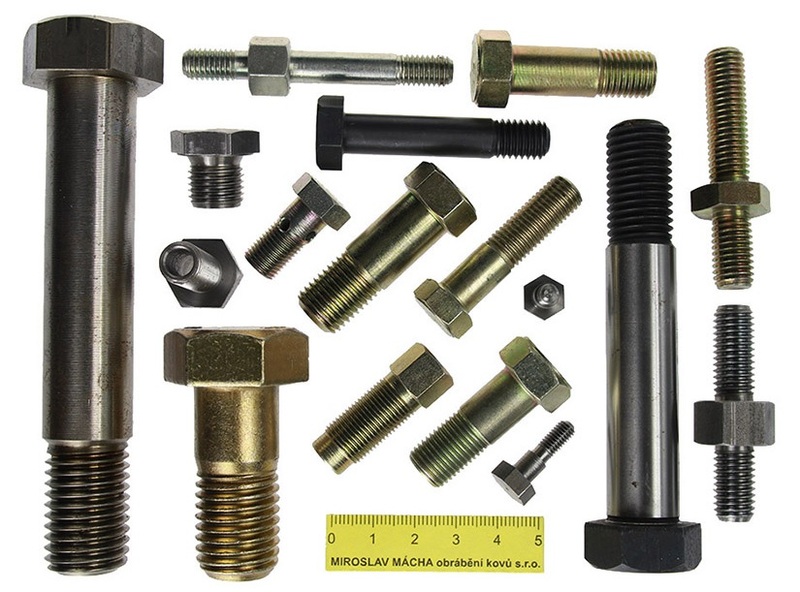 We can provide precision machining on CNC machines up to a diameter of 52 mm, thread rolling, tapping, part milling, etc. We always try to meet our clients' requirements to the best of our abilities. We are certified to ČSN EN ISO 9001:2008. Our components are precise and we provide production especially for the automotive industry. Miroslav Macha obrabeni kovu s.r.o.